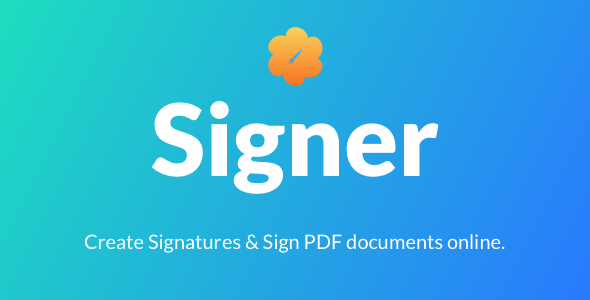 Signer is a PHP system that allows users to create digital signatures, add text, shapes, symbols inputs, sign PDF documents online and many more features. Signer allows users to manage files through a database file system and folders. Requesting signatures couldn’t be more easier since it’s just a matter of sending an email request via Request sign feature. We have a lot more features in signer.